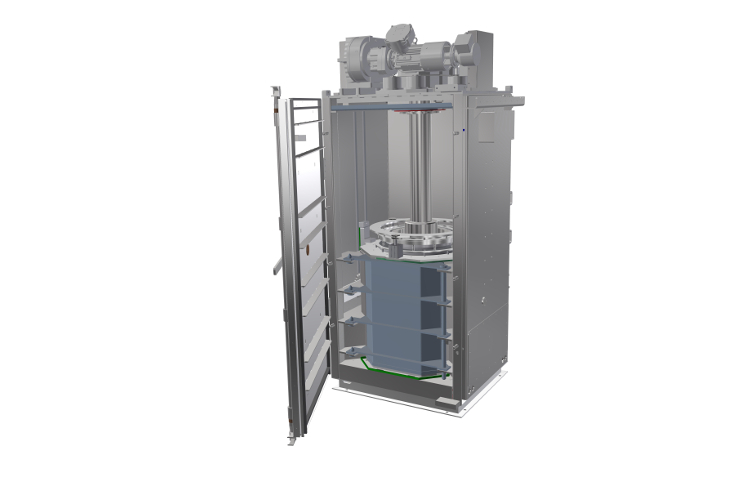 Portable and adaptable separation efficiency. Configure Evodos C50s to expedite spill cleanups even in confined areas or remote locations. 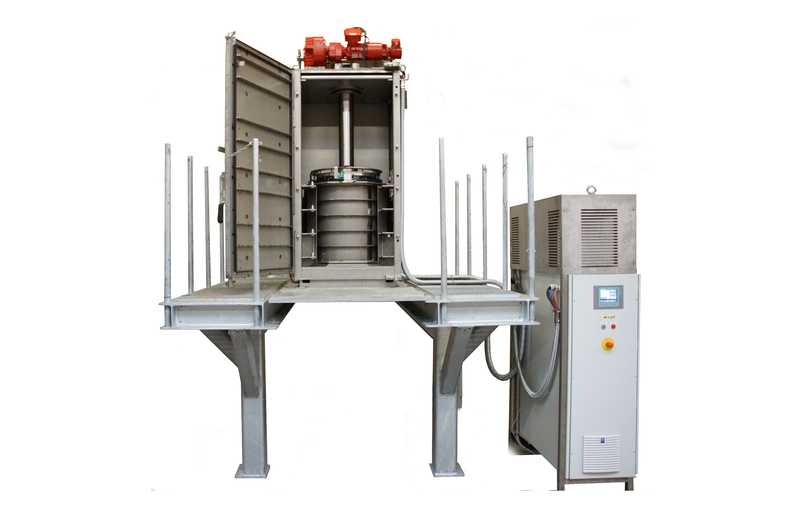 Evodos removes oil from water that static separators simply cannot. 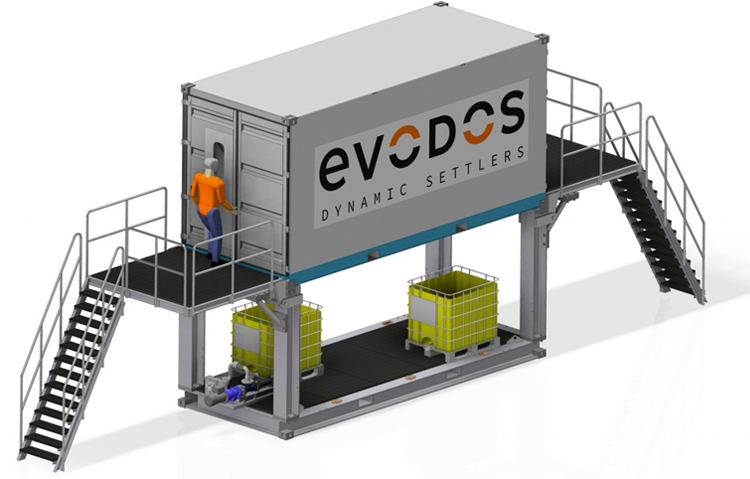 Evodos even allows for on-site disposal when oil content is further reduced by membrane systems. Recover oil and remove solids from frac flowback fluids while separating water for reuse. Ship-to-ship oil transfer spills, produced water from oil wells, and fraccing fluids can all result in separation challenges. Whether through accidental or natural causes, oil and water mixtures can be quickly separated and remediation expedited using Evodos technology.